Swim, surf and stroll down the boardwalk in these poly microfiber board shorts. They go perfectly with beach hair, bikinis, one-piece swimsuits, Tankini and rashguard. The grommet tie fly makes them feel relaxed. The striking Cabana Life colors make them turn heads. 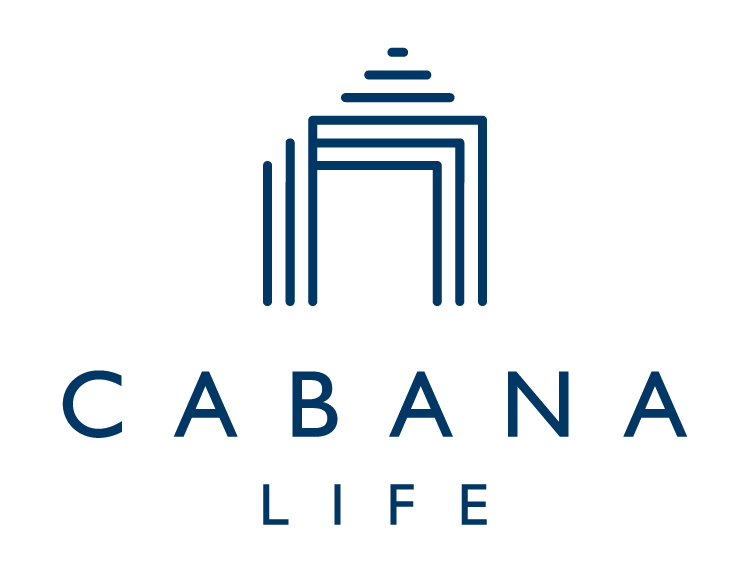 All Cabana Life clothing has UPF 50+ UV protection.